Morning Glory: A blend of Central and South American coffees that exudes chocolate and nutty flavors, all the way through the finish. 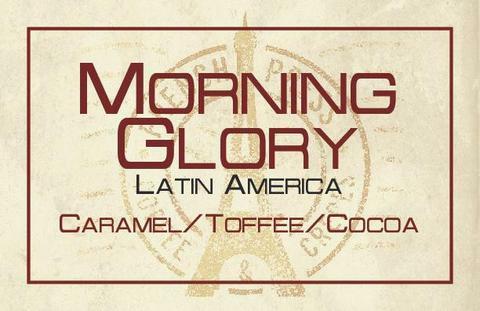 Morning Glory: A blend of Central and South American coffees that exudes chocolate and nutty flavors, all the way through the finish. 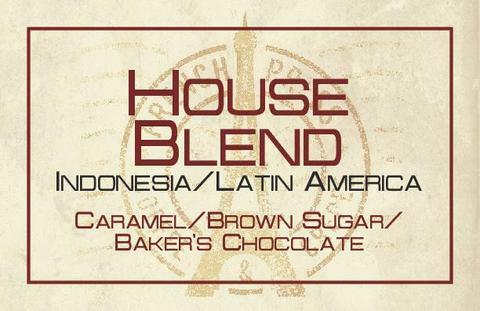 The sweet mild bright notes of the Peruvian, the full body of the Mexican Chiapas, and the floral nuances of the Guatemalan Antigua gives life to this blend.